John Flanagan, author of the international phenomenon Ranger’s Apprentice, creates a world of seafaring adventures, treacherous pirates and epic battles in Brotherband. In Skandia, there is only one way to become a warrior. Boys are chosen for teams called brotherbands and must endure three months of gruelling training in seamanship, weapons and battle tactics. 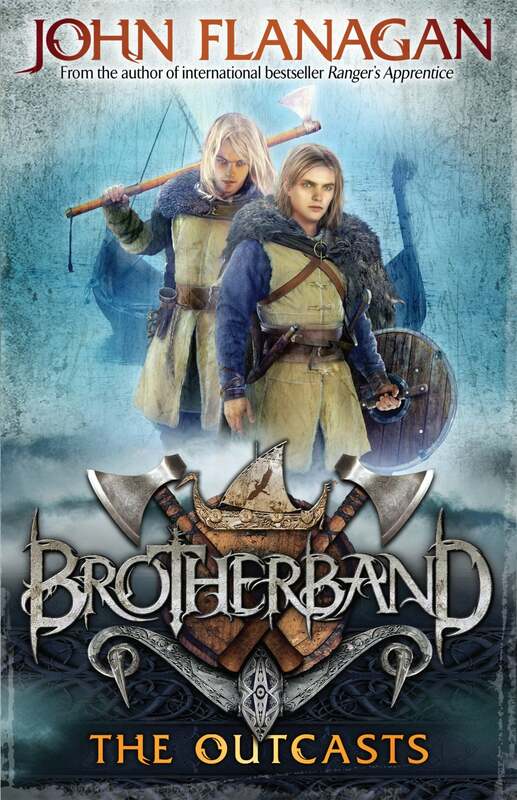 It’s brotherband against brotherband, fighting it out in a series of challenges. There can be only one winner. 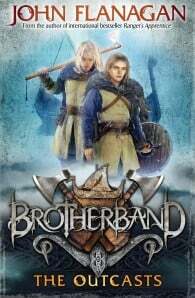 When Hal Mikkelson finds himself the unwilling leader of a brotherband made up of outcasts, he must step up to the challenge. The Heron brotherband might not have the strength and numbers of the other two teams, but with inventiveness, ingenuity and courage on their side, they might just surprise everyone.